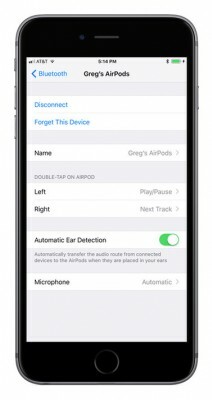 iOS 11 has many cool features and (as it turns out) is going to make Apple’s AirPods that much better – the new OS brings more action options for double tap and better yet, the left and the right Pod can have separate actions. 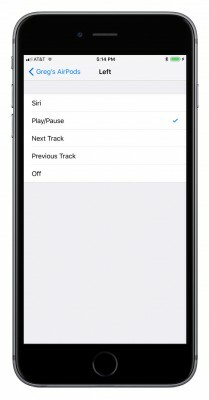 Until now, a double tap on a Pod could either wake up Siri or Play/Pause the music player. With iOS 11, Next and Previous options have been added and again, you can set the action individually for each Pod. If you’re running the public beta, you can do this today. Otherwise, you’ll have to wait until September when the finalized iOS 11 will roll out. Why not up volume and down? Useless--smh.